We strive to give you the very best luxury spa services in Iowa. 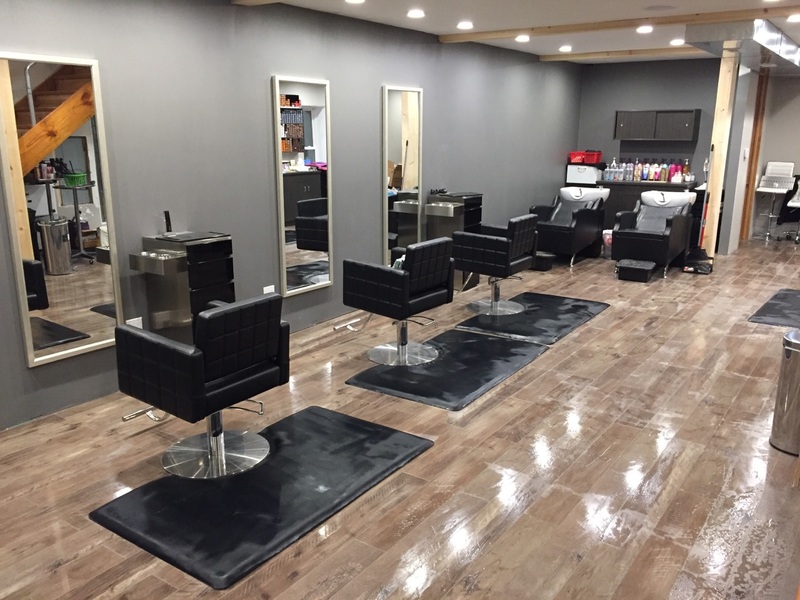 Come in, enjoy a glass of wine while you're pampered in our beautiful Clear Lake location. There are few services we don't offer, check out our services link! Our customer experience is our top priority, you'll feel like you belong here. We offer complimentary items, and use only the highest quality hair products. Our team continues education licensing programs around the U.S. so we can offer cutting edge services of the highest quality. Our hair services have something for everyone. From kids and mens cuts to full foil, cuts, blow-outs and extensions for the rest! Don't see a service you're looking for? Call us! We offer a variety of bridal packages, completely tailored to the needs of you and your bridal party. Call or come in to schedule a consultation and put together your custom bridal package. 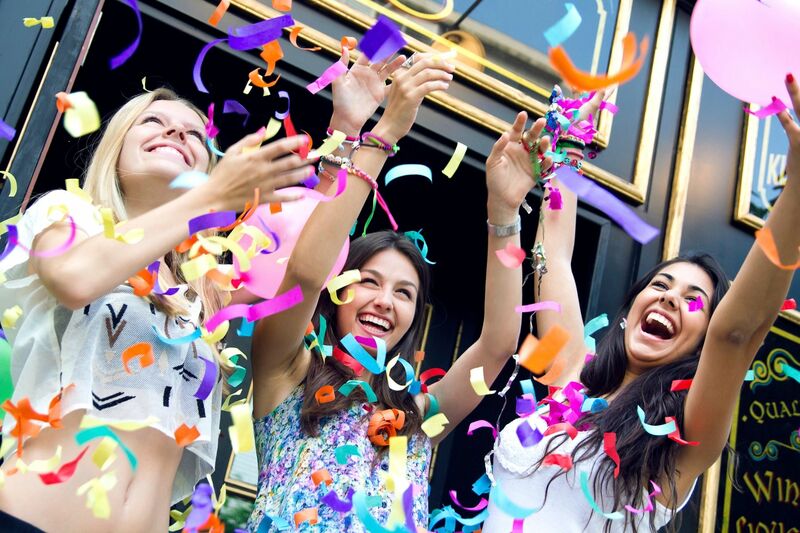 Studio B is the perfect start to any bachelorette or birthday party! 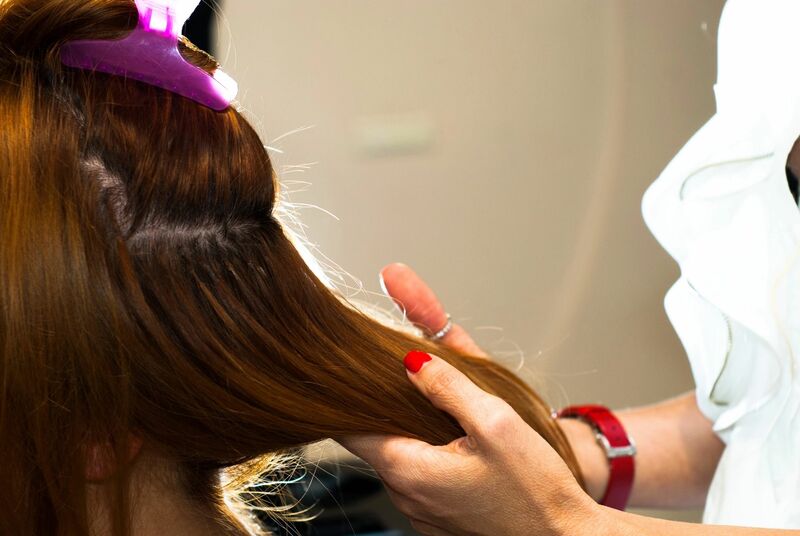 Book out the salon for blow-outs, nails and more before you hit the town. Call to discuss pricing options. Looking for products? Stop in at anytime and we'll help you find the right product for your hair. Or feel free to stop by to inquire about our services. offers on exclusive discounts, invites and more! Studio B Clear Lake will use the information you provide on this form to be in touch with you and to provide updates and marketing.